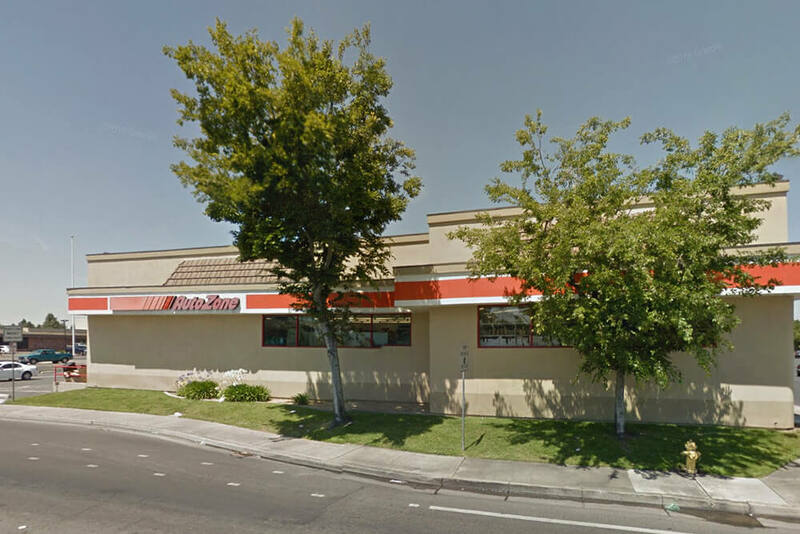 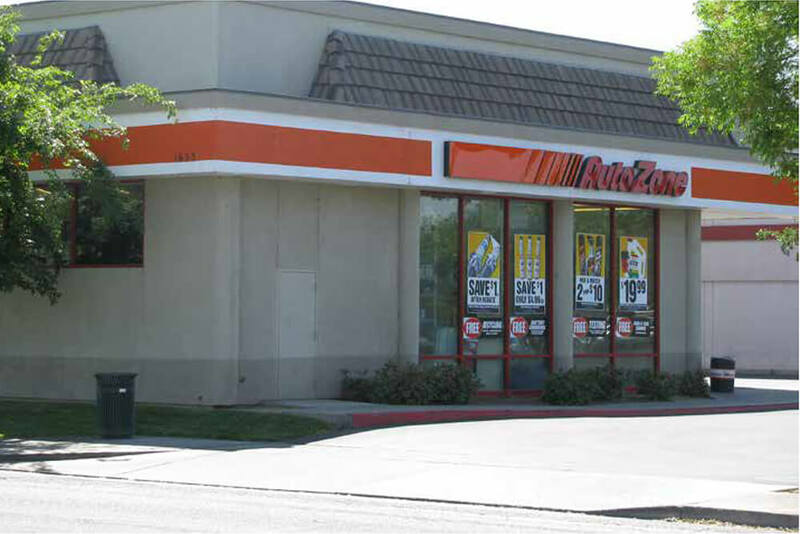 This is a single-tenant building with Auto Zone in Merced, California. 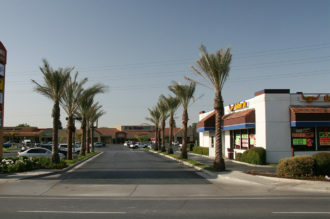 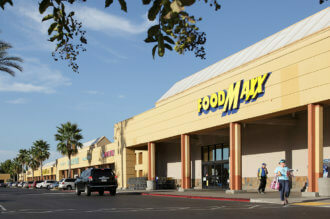 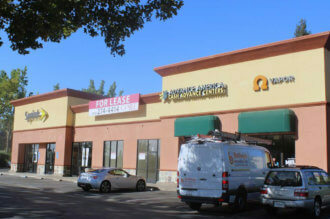 Other tenants within the shopping center include Fallas and Rite-Aid. 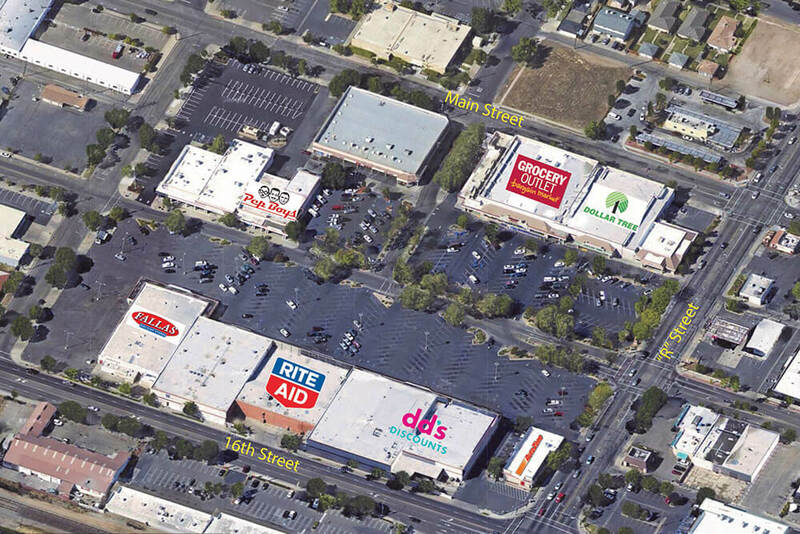 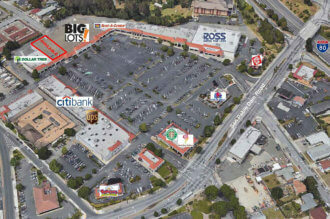 Neighboring tenants include Dollar Tree, Factory 2-U, Grocery Outlet, Pep Boys and Metro PCS.